Themes for the twitter fest will be at the end of the post. 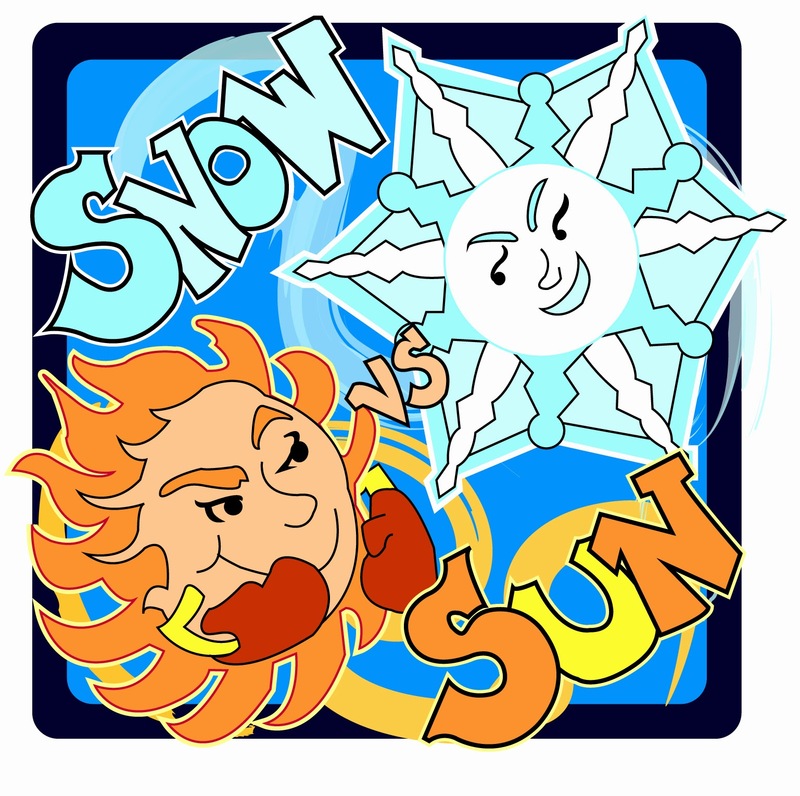 The submission for Sun versus Snow is today, January 26th, at 4 pm Eastern time. Act fast. We will only be taking the first 200 entries. In Nightmare on Query Street, the entry window closed in just a few hours. Please do not enter early or your entry will be deleted. You can resend at the proper time if this happens accidentally. This contest is only for finished and polished stories. Would your main character prefer to live in heat or cold. And why? Tell us which weather would make your MC the most comfortable or happy. Now for the twitter party! Today we'd like you to shout out your genre and age category at the hashtag #sunvssnow That should help everyone get an idea of the breakdown. Oh, and tell us when you entered! Sunday, February 1st It's all about friends. Look for fresh critique partners or give praise to the ones you have! This is your day to send out thank yous and find new readers. Monday, February 2nd Hold onto your hats. We announce the picks today! Post a twitter picture of you wearing a hat or tell us what sort of hat you'd wear. Remember it's about making connections and having fun. Thanks again for hosting this. It pushed me to revisit my query hard-core over the weekend. Much needed impetus. Y'all are awesome! I follow you via Wordpress. I hope this is okay fort he contest. I guess so. We really didn't expect this kind of response. It's crazy.